January 21: 5 POWER Lessons From 5 Leaders Who Made History On This DAY! Whether at work or in case of personal life, we all want to become better leaders, but what does it take to reach there? What made great leaders to overcome those hardships and those challenging situations? Here are lessons from some of the greatest leaders from our history and you are sure to lean what characteristics made them great. 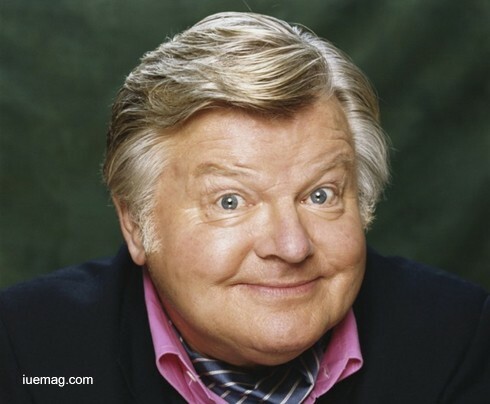 Acclaimed British comedian, Benny Hill, best known for his own program, ‘The Benny Hill Show’, earned an international cult following for his comedy. The show was immensely popular, running for more than three decades in more than 109 countries across the world. An enthusiastic performer in school shows, born into a lower middle class family, Hill was a milkman, drummer, and driver before finding employment as an assistant stage manager. All through his teenage years, he had dreamt of making it big in the world of entertainment. In order to fulfil this dream, he came to London at the tender age of 16 to pursue a career in comedy. However, he could not connect with audiences while he was on stage and he wasn’t quite successful with his attempt on radio either. It was at television that he found success and fame. He began his career in television with the show, ‘Hi There’ and later went on to create the legendary TV comedy, ‘The Benny Hill Show’. He also appeared in a number of films. The Benny Hill Show, that included live comedy and filmed segments, with him at the focus of almost every segment. A prominent figure in British culture for nearly four decades, his show proved to be one of the great success stories of television comedy. Among the most watched programmes in the UK, the audience peaked at over 21 million for his show, in 1971. The brand Christian Dior personifies elegance, innovation and ingenuity. A leader in the world of haute-couture, the ‘House of Dior’ is one of the biggest names in the world of fashion and much credit for everything that the brand reckons with goes to its founder, the legendary fashionista and fashion designer – Christian Dior. Dior was born into a wealthy family and trained for the French foreign service, but in the midst of the financial crisis of the 1930s he went to work illustrating fashions for the weekly Figaro Illustré. In 1947, Dior introduced the revolutionary New Look, spurring international controversy over its radically lowered hemline. The look featured small shoulders, a cinched waist, and a voluminous skirt—a drastic change from the World War II look of padded shoulders and short skirts. The overnight sensation of the New Look was followed by 10 years of outstanding success. In the 1950s, Dior introduced a variety of new silhouettes, including the H-line, the A-line, and the Y-line. 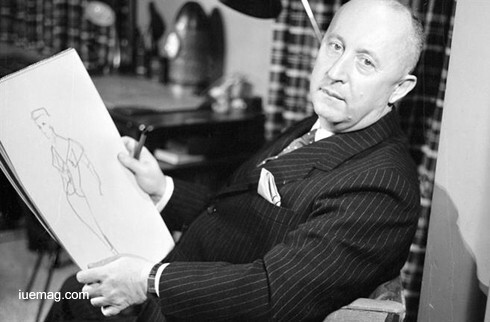 The man who envisioned it all, Christian Dior was a great dictator of style and fashion. His ensembles proudly affirm the glory of his artistic vision and his love for fashion. He reintroduced the concept of luxury into women’s fashion. Dior’s infinitely feminine collection, though criticized earlier, became the talk of the town in no time. Though he designed under his own name for only a decade, his legacy continues to influence the fashion industry. David Paul Scofield was a renowned English stage and screen actor. 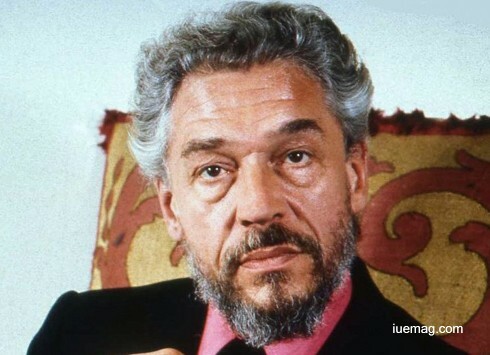 Popularly known as Paul Scofield he discovered Shakespeare early in his life and grew up to become one of the greatest Shakespearean actors of his time. Scofield is one of only a handful of actors who have won an Oscar, an Emmy and a Tony. He was 13 when he discovered acting at the Vardean school for boys in Brighton, where he was considered an academic no-hoper. There was never a doubt that he was bound for a career in the theatre and at the age of 17, he left school to begin his training at Croydon repertory theatre. With the Croydon school closed, Scofield moved to the London and began his training in earnest playing a succession of roles many of which would not have come his way so early but for the war. Still in his late teens, his performances got him noticed. Although he had worked in all kinds of media, stage acting was his first love. He also found radio equally fascinating. He was known for his striking presence, distinctive voice, and for the clarity and effortless intensity of his delivery. Regarded as one of the greatest Shakespearean actors of all time, Scofield preferred the stage over film. Though his number of film roles amount to a bit over 30, Paul Scofield has cast a giant shadow in the world of stage and film acting. 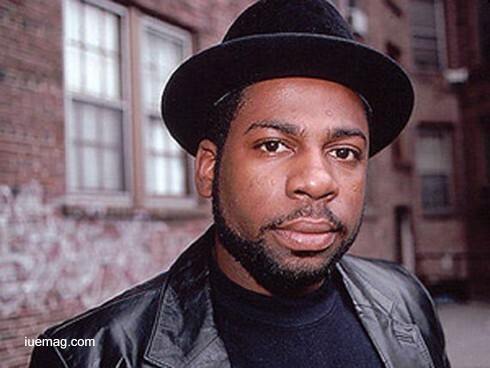 Jason William Mizell, better known by his stage name Jam Master Jay, was an American musician and DJ. He was the DJ of the influential hip hop group Run–D.M.C. During the 1980s, Run-D.M.C. became one of the biggest hip-hop groups and is credited with breaking hip-hop into mainstream music. At the age of 3, he started playing trumpet and played bass, guitar, and drums in various bands prior to discovering turntables. He first started playing at parks and later played at bars. He also began throwing small parties around the area. Once he got a pair of Technics 1200s he improved rapidly since he was able to practice at night with headphones on when he was supposed to be sleeping. Mizell became a DJ because he “just wanted to be a part of the band.” Prior to joining Run-D.M.C, he played bass and drums in several garage bands. On Run-D.M.C's album Raising Hell, Mizell played keyboards, bass, and live drums in addition to his turntable work. He helped define the sound of what would turn out to be one of the most influential rap groups ever. Roger Baldwin was an activist and educator who co-founded and ran the American Civil Liberties Union. 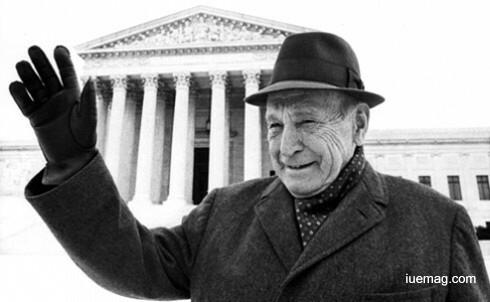 Roger Nash Baldwin was a seminal figure in the development of the human rights movement in the United States of America, bringing together leadership on domestic issues of what came to be referred to as civil rights, and on international human rights promotion. He was a founding member of the American Civil Liberties Union (ACLU), serving as its executive director until 1950. He also founded the International League for the Rights of Man, now known as the International League for Human Rights. A committed pacifist, Baldwin served a year in jail in New Jersey as a conscientious objector after refusing to register for the draft in 1918. Under Baldwin, the ACLU took on some of the biggest challenges facing the nation as a whole. He was involved in every aspect of the Scopes trial, in 1925, and the Sacco and Vanzetti case, culminating in the failed appeal and execution of the two men in 1927. By challenging these issues through the court system, Baldwin and the ACLU helped shift civil rights from the political fringes to a universal cause. He resigned as executive director to become the ACLU’s international adviser and to devote himself more fully to his work with the International League for the Rights of Man. In 1981, Baldwin was also awarded the Presidential Medal of Freedom by President Jimmy Carter. He died on August 26, 1981. Any facts, figures or references stated here are made by the author & don't reflect the endorsement of iU at all times unless otherwise drafted by official staff at iU. This article was first published here on 21st January 2017.